Submitted by Dale TuepahSt. 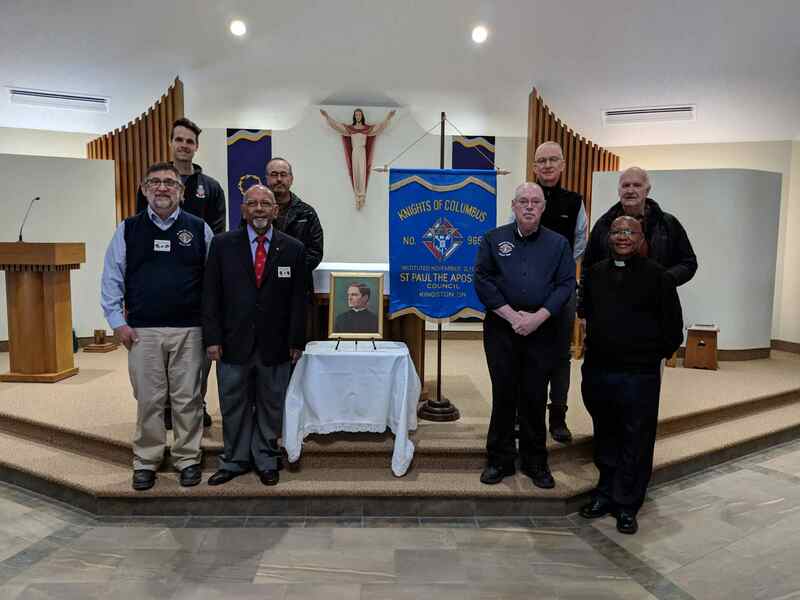 Paul the ApostleCouncil 9652 celebrated our founder, Fr. Michael J. McGivney; in conjunction with a Mass for St. Marguerite Bourgeoys Catholic School. There were over 200 students, their teachers parishoners & brother Knights present. A short explanation was given by our seminarian, Michel Quenneville, with Fr. Paul Mawalla officiating. Submitted by Dale TuepahSt. 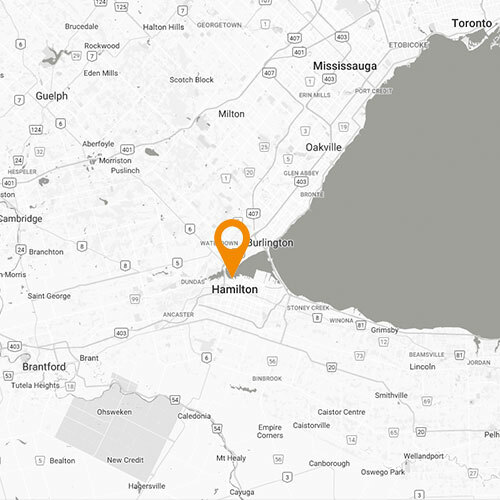 Paul the ApostleCouncil 9652 Kingston ON, are participating in the 2019 Raffle. 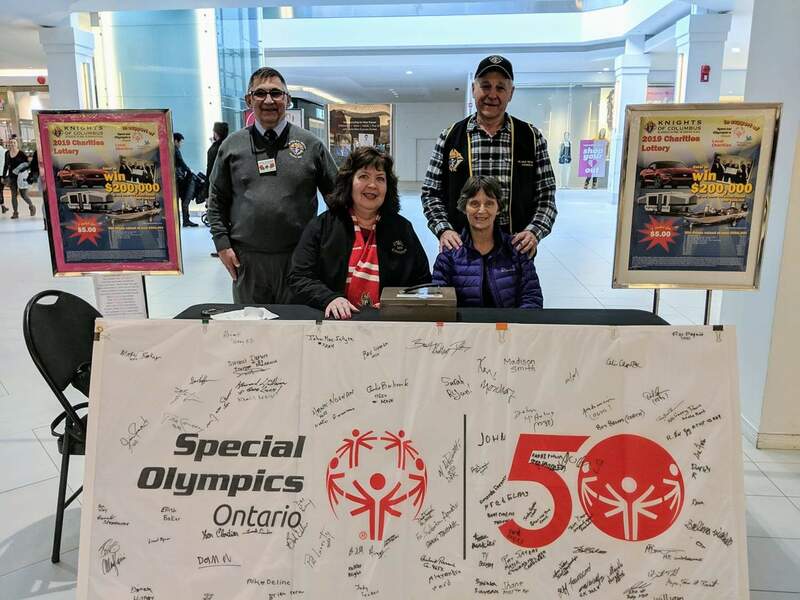 Here is pic with the Special Olympic Relay Flag, at the raffle table in the Cataraqui Mall. Pictured are 2 members & their wives. Dale & Lyne Tuepah with Howard & Wendy Gallivan. Submitted by Dale TuepahSt. 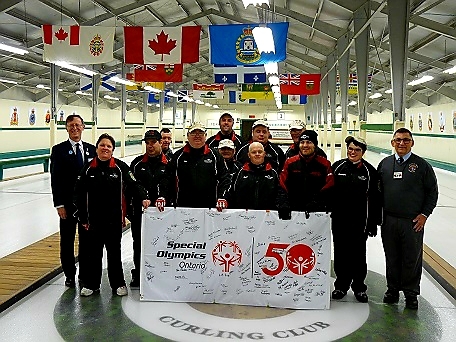 Paul the ApostlePhoto op with Special Olympics Figure Skaters; who won medals at the winter games in SSM. 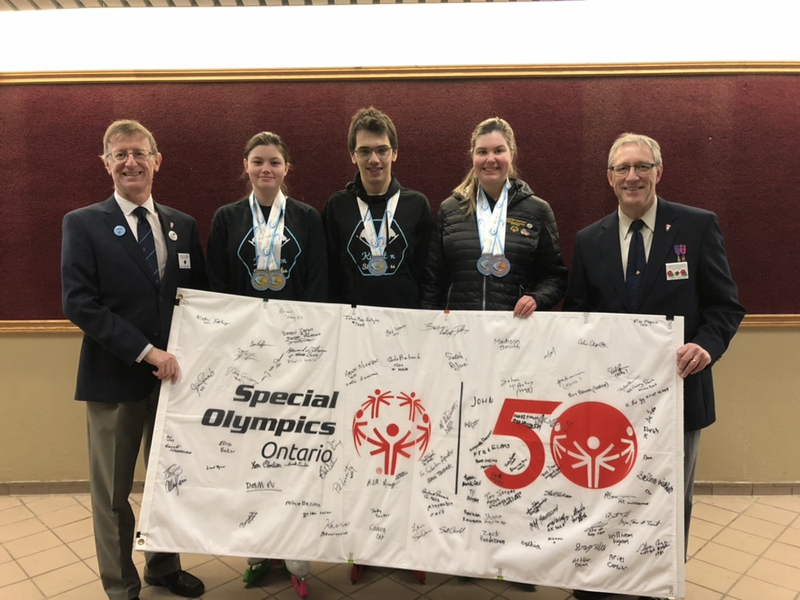 GK Michael Mombourquette & PGK Scott Arnold are with the athletes at Memorial Centre in Kingston. Submitted by Dale Tuepah, FS YOUTH PROGRAM - Holy Cross C.H.S. 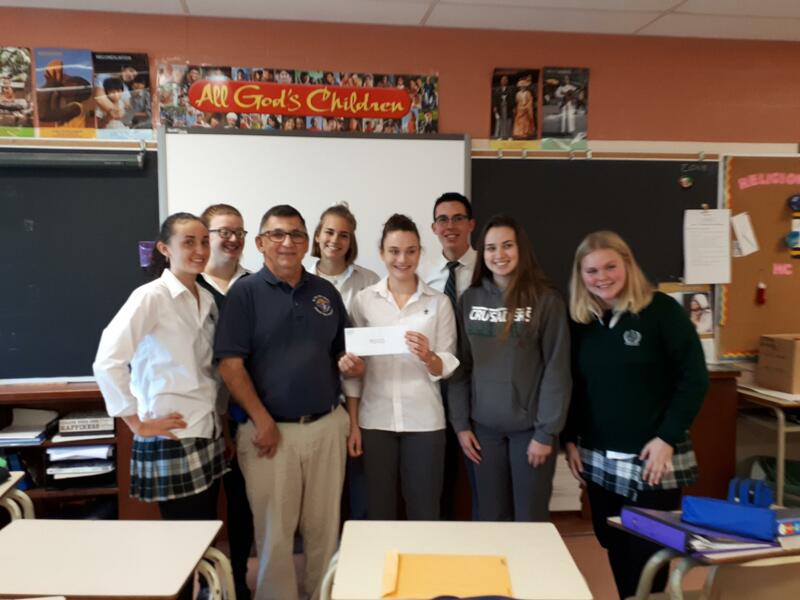 Presenting financial support to the students of Holy Cross, involved in the Jamaican Mission Trip in early 2019.